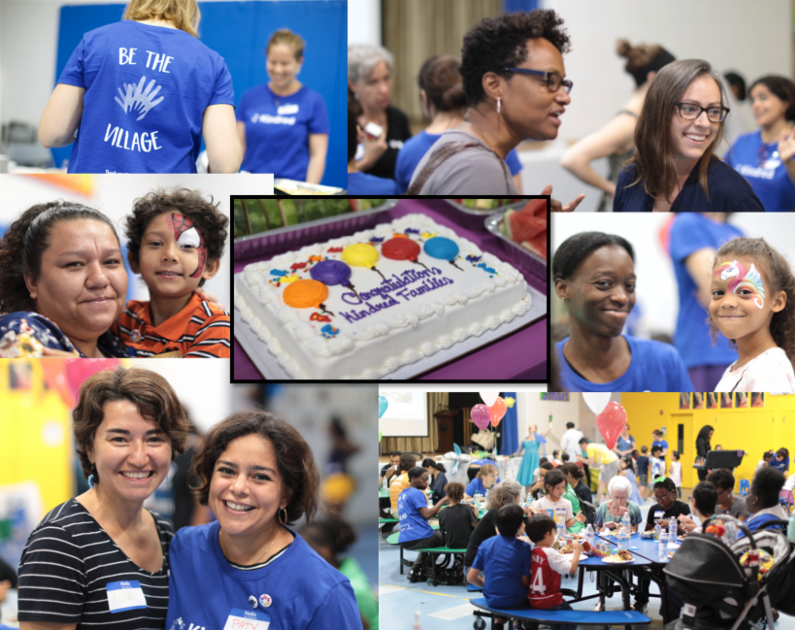 Over 100 people celebrated our work together at Kindred’s first annual Family Day! Parents and caregivers across our four partner elementary schools – Amidon-Bowen, E.L. Haynes, Marie Reed and Yu Ying – shared stories and built relationships around their common commitment to equitable outcomes for all students. Thank you to our sponsors, Love and Fresh Water and Great Dwellings for supporting this fantastic event! Yu Ying parents, Lorielle and Lisa, participated in Kindred this year. They recently presented their work to Yu Ying’s parent association. Listen in to how they describe their experience and aspirations. 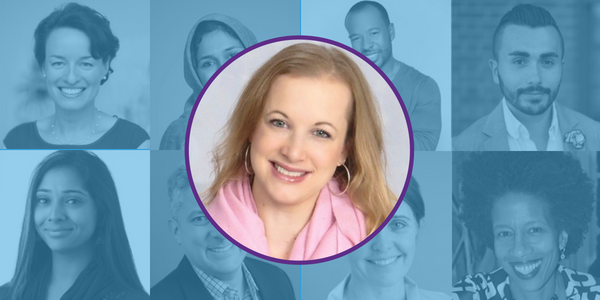 Kindred’s staff is growing, and we are delighted to welcome Meredith Morelle as program director. 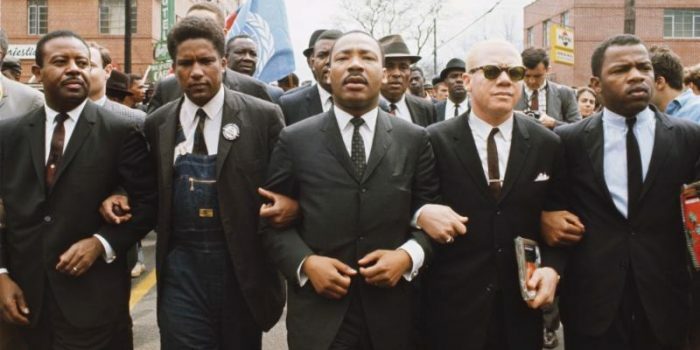 As a parent, former teacher and race and equity trainer, Meredith brings to Kindred experienced insights from the multiple lenses with which we do our work. Kindred has been honored to present our work to diverse audiences. 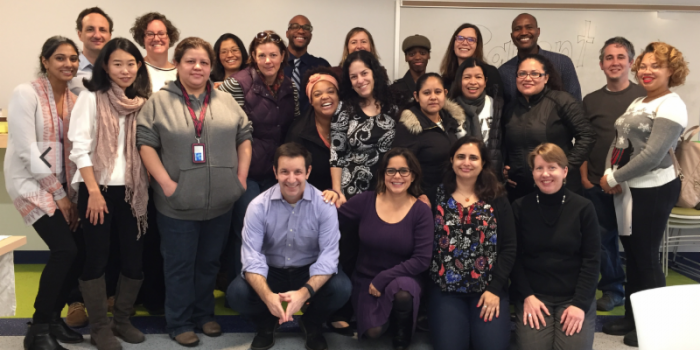 In May, Kindred parents from Yu Ying and Amidon-Bowen shared their experiences being part of Kindred at Harvard Graduate School of Education’s Reimaging Integration, Diverse and Equitable Schools. 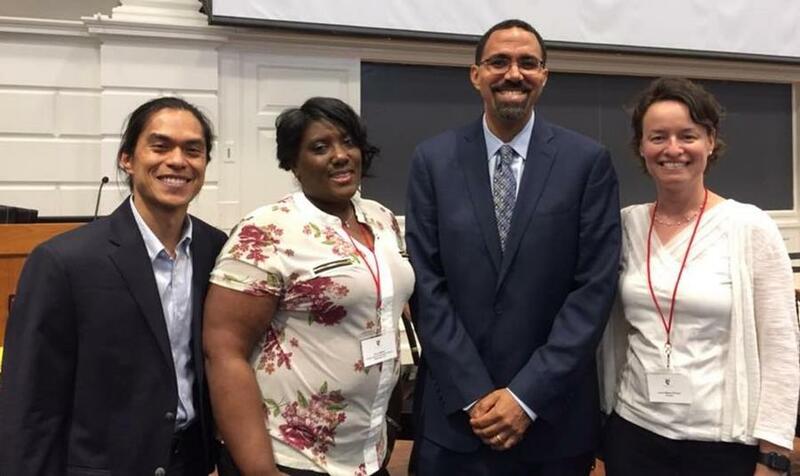 They led a session with participants and had the honor of meeting former Education Secretary John King. Kindred also led a webinar to hundreds of participants on engaging parents in race and equity work through Embrace Race. Help us reach 200 followers! As Kindred grows, we would like to expand the way we reach you and share our impact with more people. Please help us get to 200 followers on Twitter and Facebook by clicking the icons above.